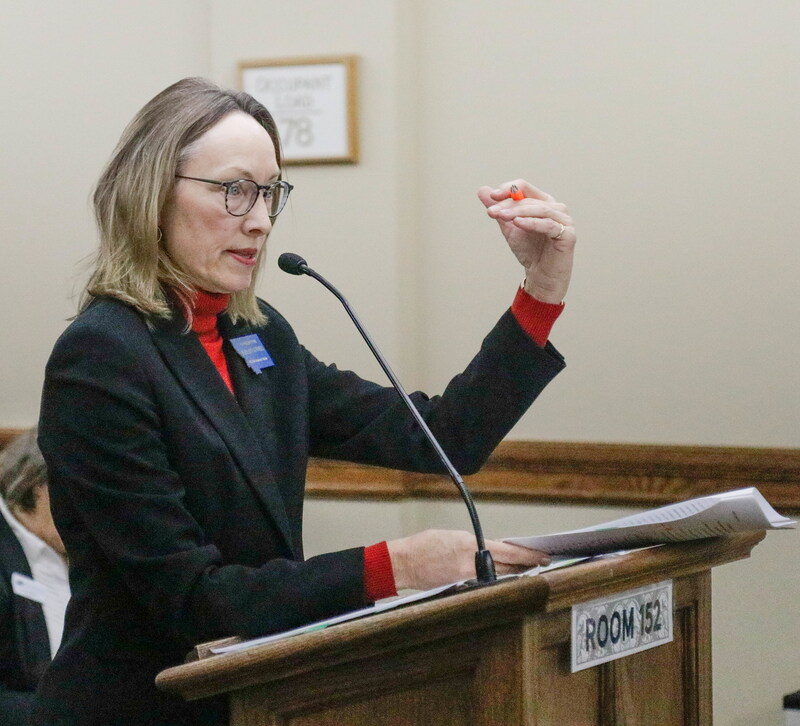 (UM Legislative News Service) Lawmakers in the House Business and Labor Committee voted down a bill that would have raised the state’s minimum wage to $15 an hour by 2020. During the hearing on House Bill 345, the bill’s sponsor, Rep. Mary Ann Dunwell, D-Helena, referenced President Donald Trump’s State of the Union address, in which he commented that the U.S. economy is experiencing a miracle. “[The American Dream] should mean people who work hard every day are able to take care of their families,” Bovington said.